special day is one that is complete and worry free. Let us worry about the details, so you can focus on what matters. We are located right off of 71st & Main in Broken Arrow. on the Hill features unique architecture, gorgeous stained glass windows and fantastic views. »The unique architecture of the chapel allows for a sense of intimacy even when accommodating 250 guests. »The spacious reception area will accommodate a formal sit down dinner or an informal buffet. 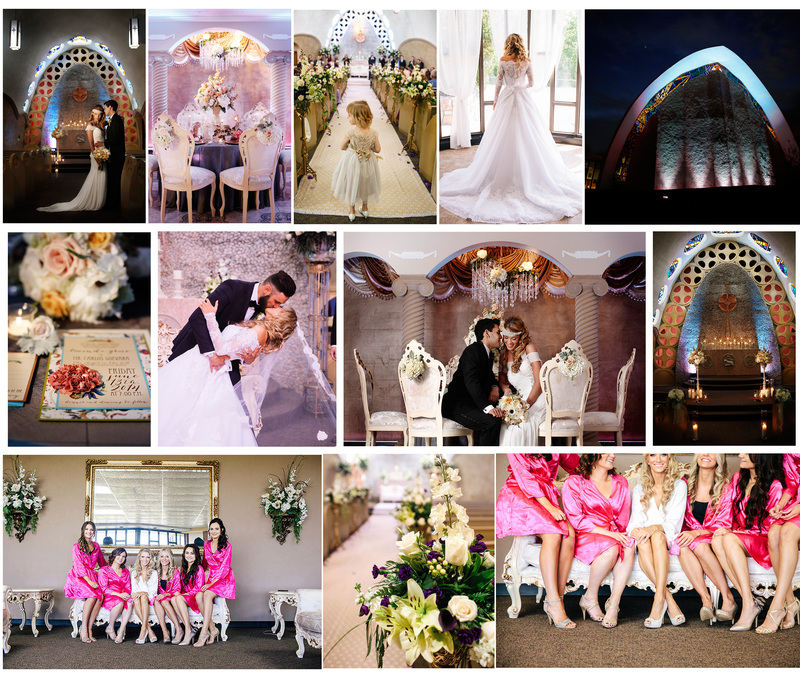 »Chapel on the Hill offers wedding only, reception only, or wedding and reception prices to fit most budgets. easy access from major highways and a fully functional kitchen. Contact us today to find out how we can help make your special day a memorable experience for you and your guests. Contact Vera by phone at (918) 633-1464 or Angelina at (918) 344-0962.